The way we work is evolving constantly thanks to internet of things and advancement in technology. While traditionally, job success was defined as excelling in one line of work, today people are ditching traditional full-time jobs and taking on multiple part-time jobs, and succeeding at it. This could be a combination of temporary jobs, a few freelance jobs, self-employment or part-time employment, making it the equivalent of a full-time position. It could also involve a combination of board roles, advisory work and mentoring engagements. This new and popular way of working is referred to as a portfolio career. It does sound like a lot to juggle, right? How well one succeeds at a portfolio career depends on a few factors most common one being able to build your portfolio around a collection of skills and interests. Portfolio careers allow you to enjoy a better work/life balance, autonomy and a chance to use multiple skill sets. So how do you manage a portfolio career, making all the areas covered successful and staying sane at the same time? Your success will largely depend on how much you love and enjoy doing the different jobs that you take on. While the jobs may be different, they all should have a connector – your area of interest. When creating a portfolio career, begin by defining your interests and then build your portfolio around them. Take time to narrow down the kind of activities that you enjoy the most. List down these activities and consider if it’s possible to find clients serving in those areas of interest. You’ll certainly have a lot on your plate, so before you jump both feet in, come up with an action plan on how you’re going to handle your portfolio career. Your plan should define who your potential clients are, where and how to find them, how you’ll handle each client’s work and a weekly or monthly to-do-list. An action plan will help you stay focused ensuring that you don’t dedicate more time to one client and neglect another or find yourself overwhelmed. Unlike a full time job where you’re required to concentrate on one business and vision, a portfolio career requires dealing with different needs with several business visions. To stay up-to-date make sure that you have a system that helps you organise what needs to be done and when. If you’re not the naturally organised kind of person, then it will be important that you develop a suitable organisational system to keep you organised. A portfolio career will require you to be a master of many talents and you’ll realise that this may not seem as easy and you’d imagine. Collaborating with people dealing in an area of interest that’s not yours but probably an area that you find your clients interested in will give you the opportunity to learn more. Collaboration is also great when you don’t have the expertise to do something that your client wants. You could find another individual who specialises in what you’re looking for and you can work together. As you start out, you’ll obviously be working in a certain area of concentration. This doesn’t necessarily mean that you’ll always succeed in this chosen path. Be open to taking a turn and trying something new. One skill may be important today but obsolete tomorrow. Stay at the top of your game by diversifying your skills so that you have something fresh to offer always. With a portfolio career, it will be your full responsible to keep yourself afloat. This means that you’re fully responsible of growing your career by on-boarding as many clients as you can handle. This requires that you’re always on the lookout for any new opportunities including the unexpected one. Be on a mission to build and nurture professional networks that last. Is a portfolio career right for you? Whatever your answer, remember to analyse the pros and cons of leaving your full time job to take on other flexible work opportunities. Kylie Hammond is the CEO & Founder of Director Institute Next Generation Directors, the fastest-growing network of director talent. An experienced board director, serial entrepreneur, angel investor and a leading Executive Search & Talent Management Consultant. 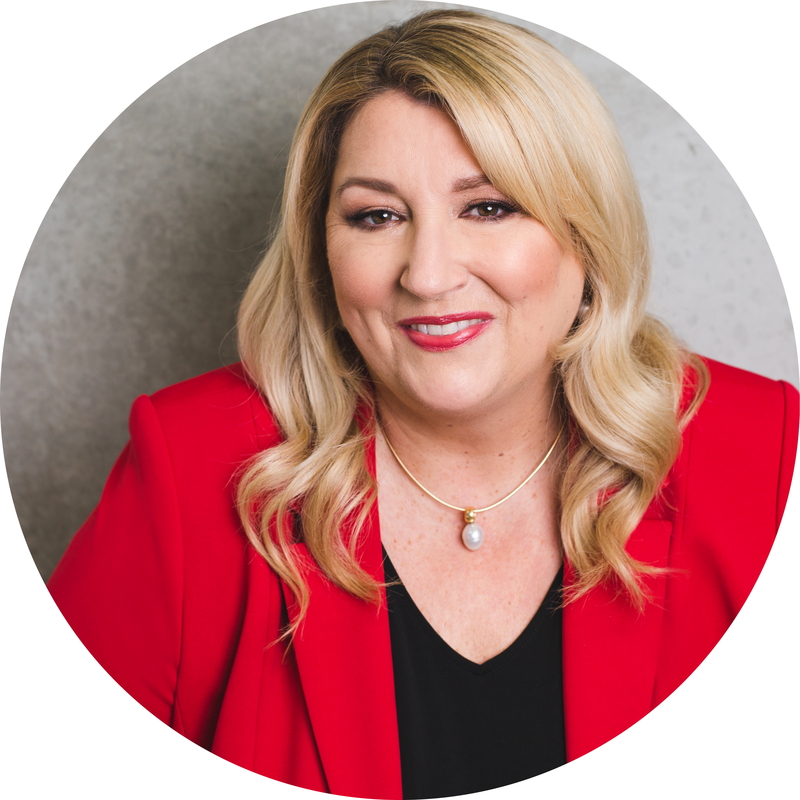 Kylie represents executive candidates via her exclusive Talent Management Programs, manages a number of client Executive Search engagements, and coaches a range of clients across executive, leadership, sales, business, women’s issues and career development areas. As specialists in the career coaching field we have helped executives at all levels change careers, achieve promotions, negotiate improved salary packages and implement work life balance strategies, which make a significant difference. Visit the Kylie Hammond website for more information.